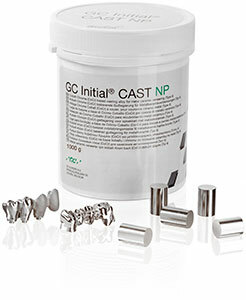 Initial CAST NP is a cobalt chrome based casting alloy for the fabrication of crowns & bridges with a suitable metal veneering ceramic or acrylic veneering material. Thanks to the extra fine molecular structure a smooth and compact surface can be achieved after the casting procedure. 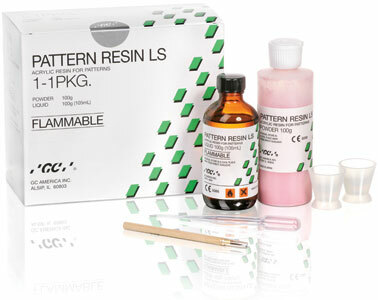 The alloy has a reduced oxide formation even after repeated ceramic firings, as such enhancing the aesthetic outcome. 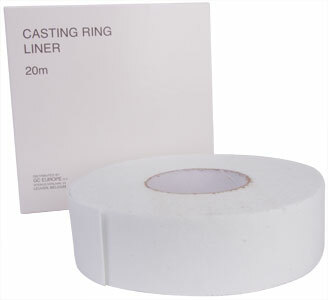 Initial CAST NP is for the fabrication of crowns & bridges with a suitable metal veneering ceramic or acrylic veneering material.